Myrtle Beach is hometown to over 29,000 people as well as a popular tourist destination. 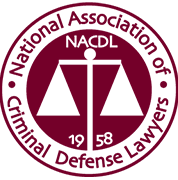 Criminal defense lawyers and personal injury attorneys stay extremely occupied defending the civil rights of local residents, college students and both young and adult visitors who are visiting for vacation. 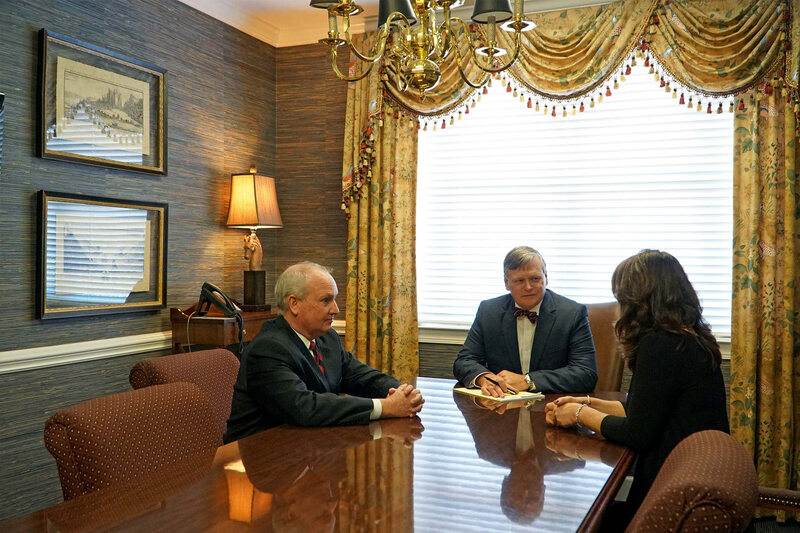 The firm of MHH, which stands for Monckton, Hembree, and Humphries, has substantial criminal defense background that may benefit clients who need a DUI attorney or criminal defense lawyer in Myrtle Beach. 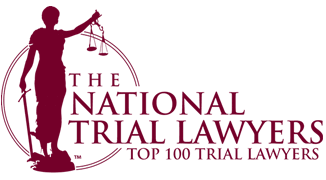 The three attorneys at MHH have a collective 60 years of trial experience in cases concerning Criminal Defense, Personal injury, Wrongful Death, Drug Offenses, DUI/DWI, Workers Compensation and more. Before the firm was established, each attorney had a successful trial career in the private or public sector. William H. Monckton VI has been in private practice since 1994, after two years as an Assistant Solicitor with the Fourth Server Solicitors office. Francis A Humphries was a prosecutor for 20 years. 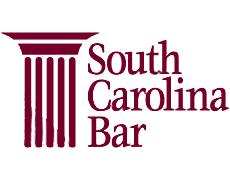 Greg Hembree who joined the firm in 2013, came with 14 years of experience as Solicitor for the 15th Judicial Circuit (Horry and Georgetown). The attorneys at MHH are equipped to defend a variety of criminal, felony and misdemeanor crimes on either the state and federal level. 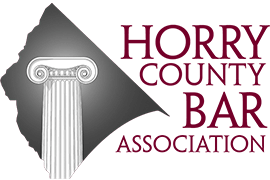 See our services and practice areas for the types of criminal cases the firm handles and to learn more about each of our criminal defense lawyers. 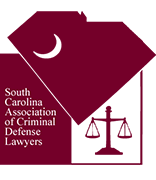 For more information, Contact Us during business hours at (843) 946-6556 or via our 24/7 emergency lines (843) 222-6556 or (843) 421-0969.
for the content on this website. If you fill out the contact form on this website, we will ask you to provide some personal information (such as e-mail address, name, phone number and state). We only require that you provide an e-mail address on the contact form. Further, if chat is available through this site, you may be asked to provide information if you participate in an online chat. Please do not submit any confidential, proprietary or sensitive personally identifiable information (e.g. Social Security Number; date of birth; drivers license number; or credit card, bank account or other financial information) (collectively, â€œSensitive Informationâ€�). If you submit any Sensitive Information, you do so at your own risk and we will not be liable to you or responsible for consequences of your submission.Information that you provide to us through the contact form or an online chat will be used so that we may respond to your inquiry. We may also use information you provide to us to communicate with you in the future. If you do not wish to receive such communications, you may opt out (unsubscribe) as described below. When you visit our website, we may track information about your visit and store that information in web server logs, which are records of the activities on our sites. The servers automatically capture and save the information electronically. Examples of the information we may collect include: your unique Internet protocol address; the name of your unique Internet service provider; the town/city, county/state and country from which you access our website; the kind of browser or computer you use; the number of links you click within the site; the date and time of your visit; the web page from which you arrived to our site; the pages you viewed on the site; and certain searches/queries that you conducted via our website(s). The information we collect in web server logs helps us administer the site, analyze its usage, protect the website and its content from inappropriate use and improve the user's experience.